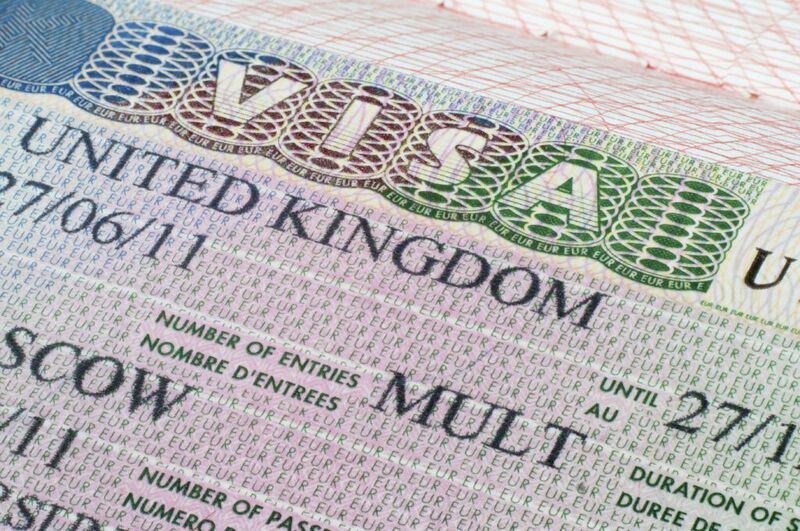 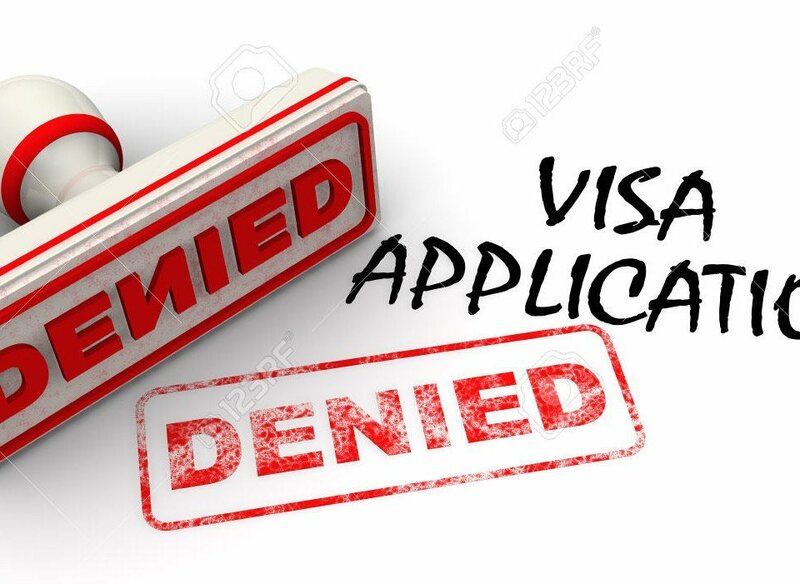 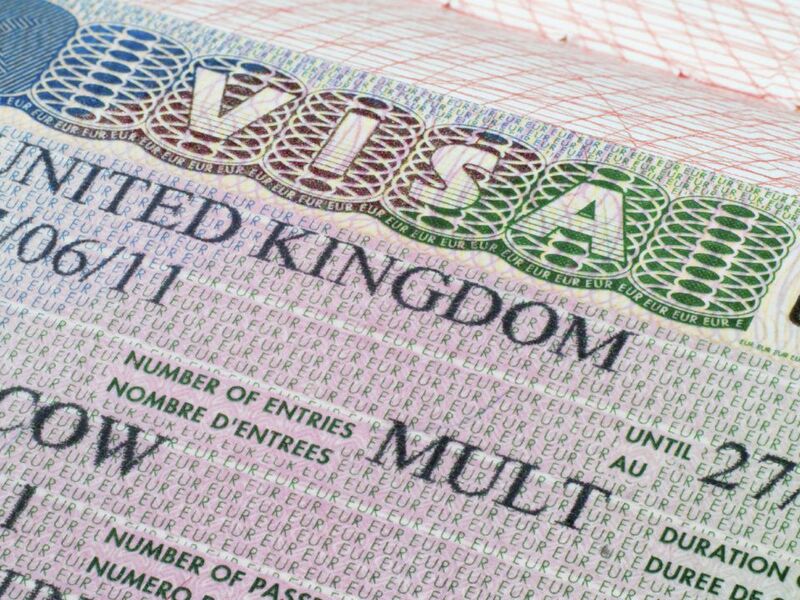 Want to get a Visa? 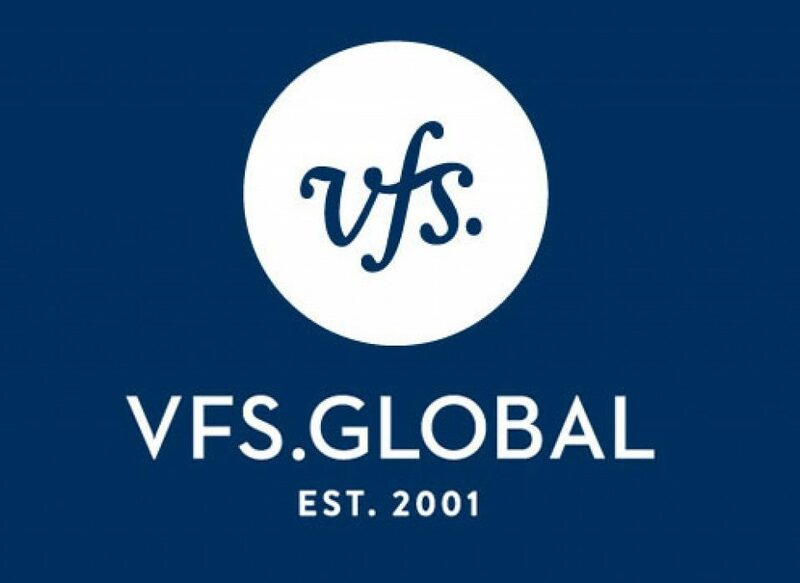 Have you heard of VFS Global? 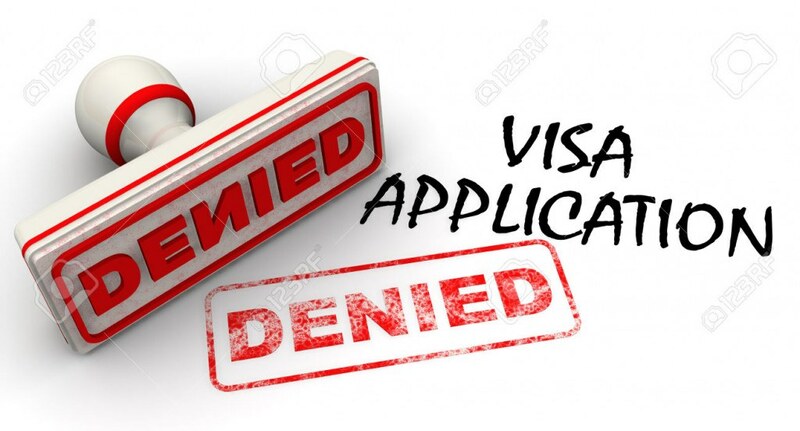 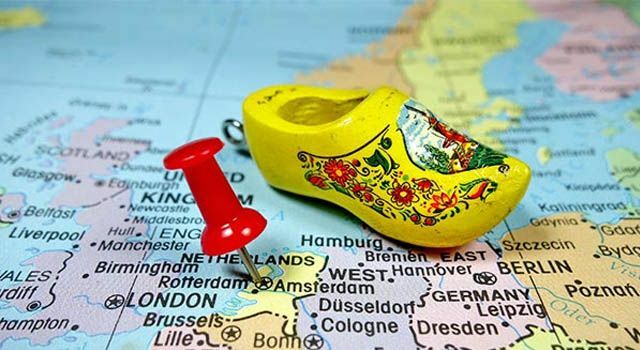 Ireland Visa arrangement is free of charge? 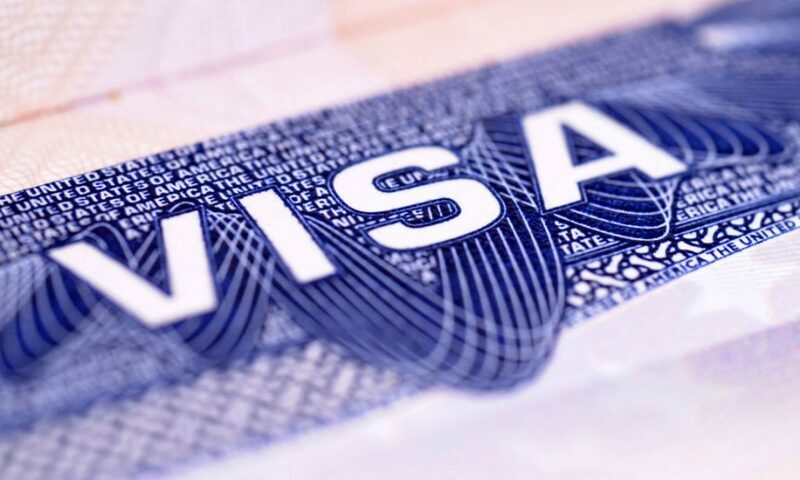 Wanna Study in Uncle Sam’s Country? 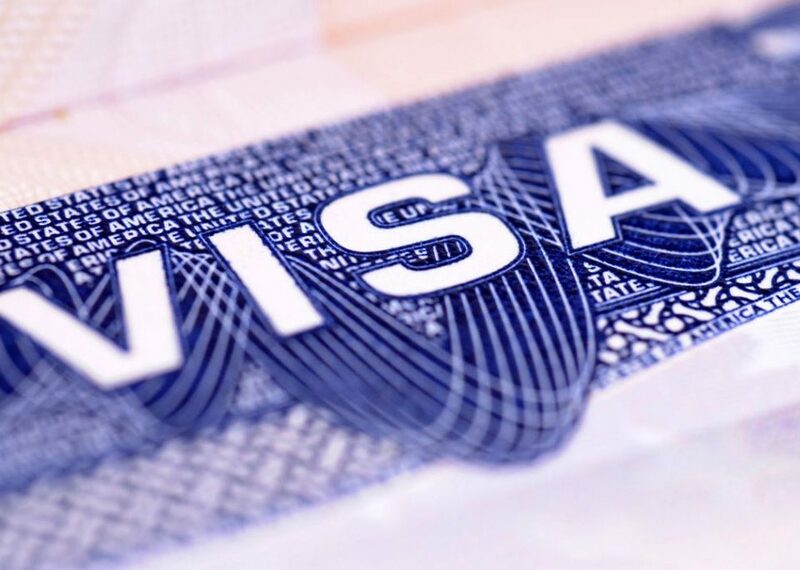 Let’s First Know The F-1 Visa!